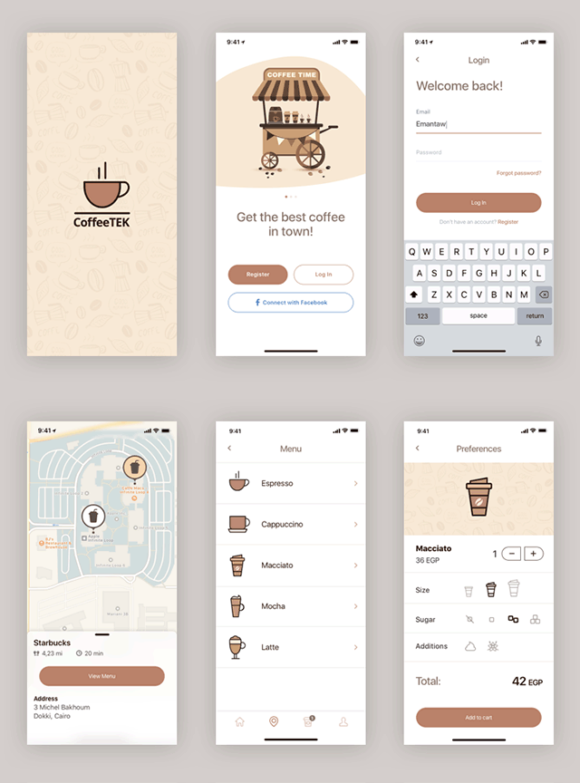 A pretty nice design concept for a coffee app designed and released by Eman Tawfik. Freebie is made of 6 free Sketch artboards ready to be used and customized at your own pleasure. 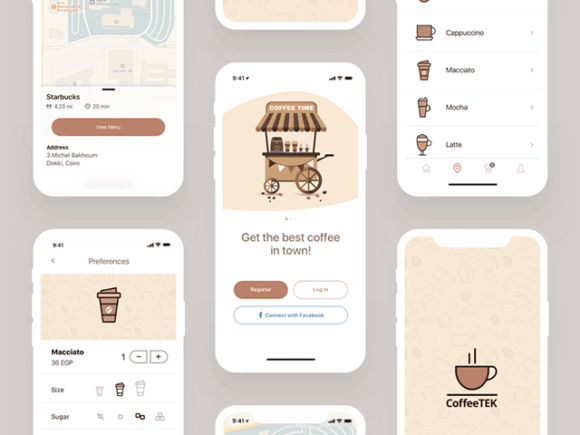 Posted on June 29, 2018 in Sketch freebies and tagged app, sketch.